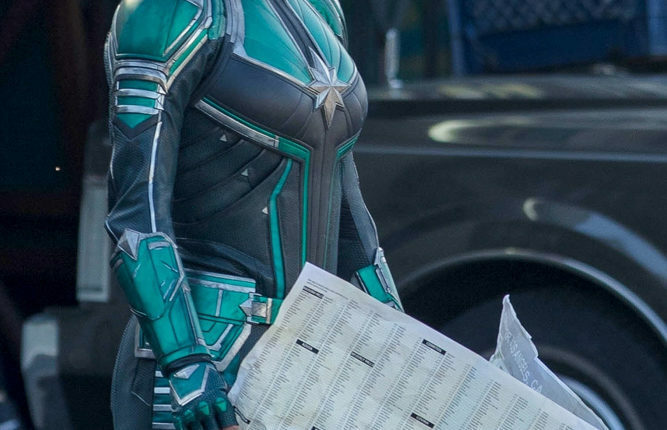 Earlier this week, production took off on Marvel’s first female superhero movie Captain Marvel. 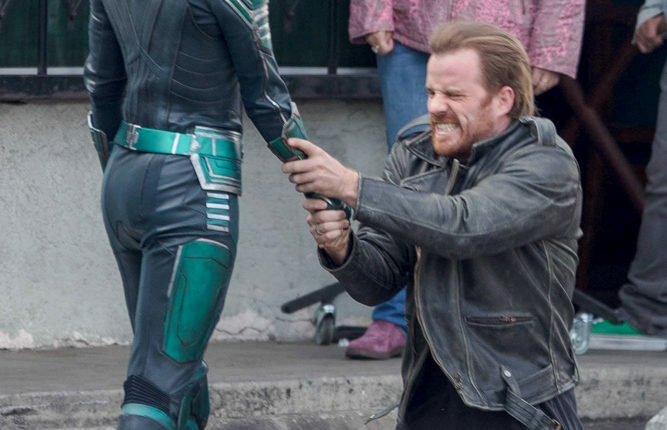 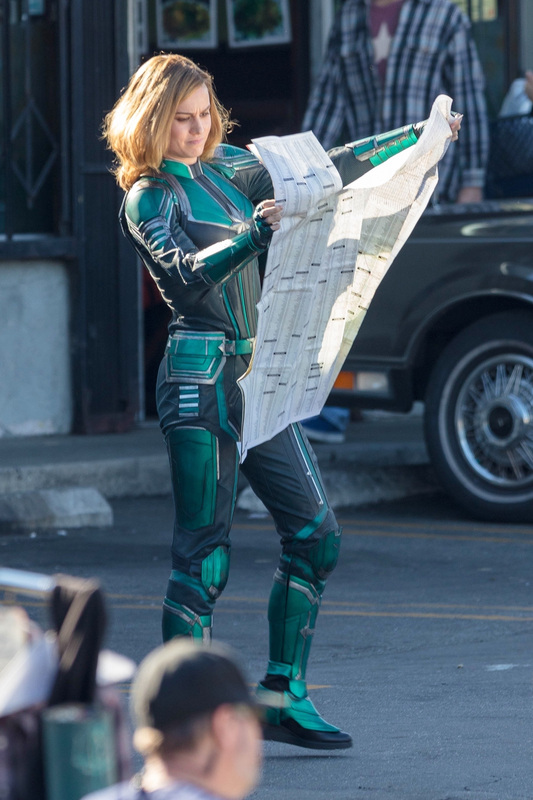 Set photos have been trickling in but now, thanks to the efforts of ever-prying fan sites, we have a first look at the lead actor Brie Larson in full costume as the titular hero herself. 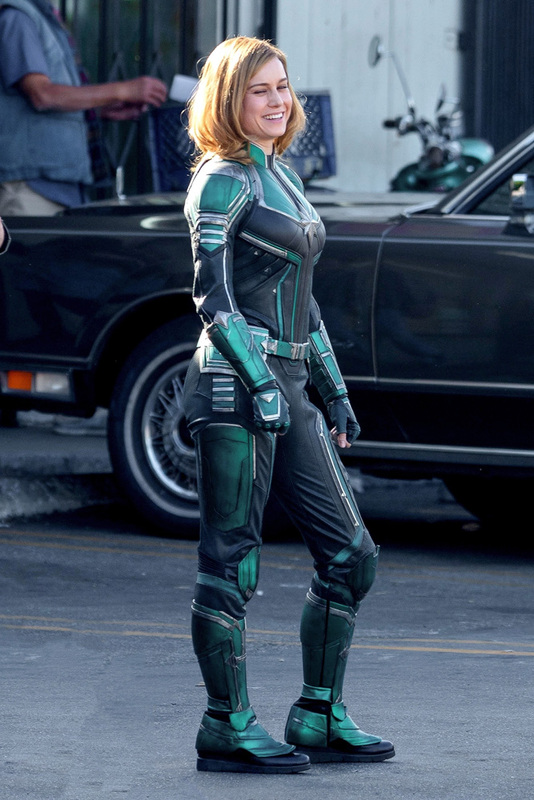 Set photos snapped courtesy PageSix show Brie Larson donning the Captain Marvel outfit involved in an Air Force brawl at base. 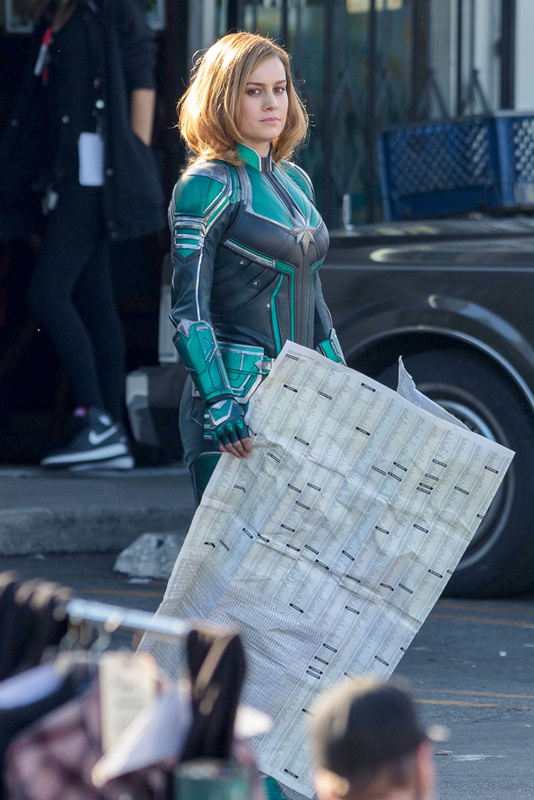 The costume seems straight out of the comics although we’re unsure if the green is supposed to be a part of the costume or is something they’ll end up replacing in post-production. 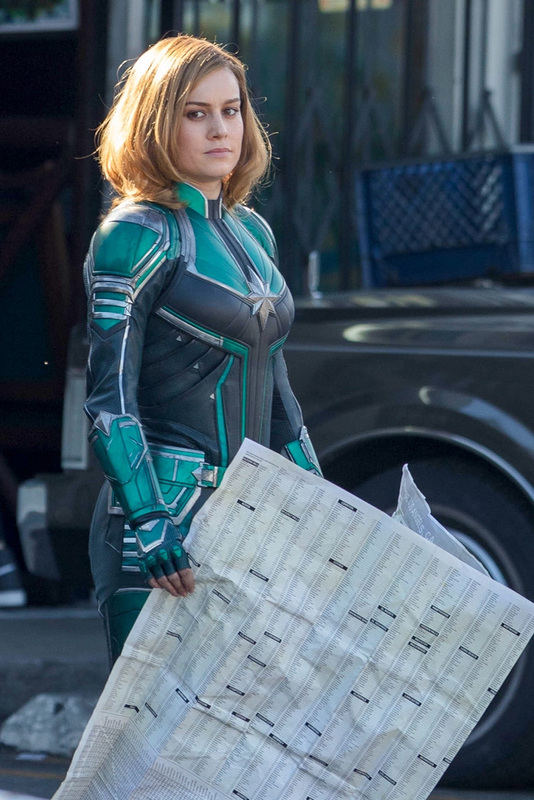 Either ways, it’s surreal to get a full look at Brie Larson in full costume as Ms. Marvel so soon into production. 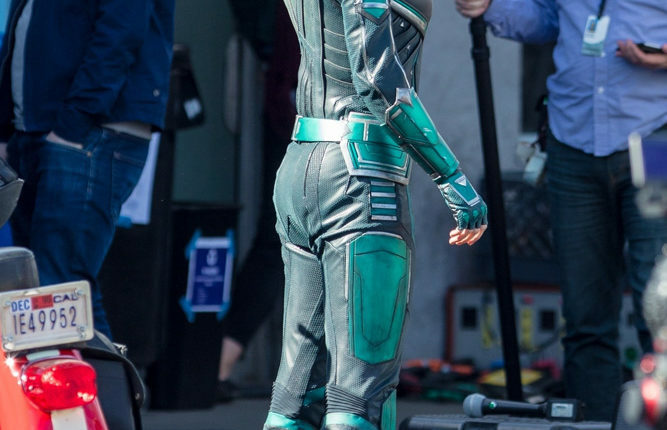 Have a look at the set pic in the gallery below. 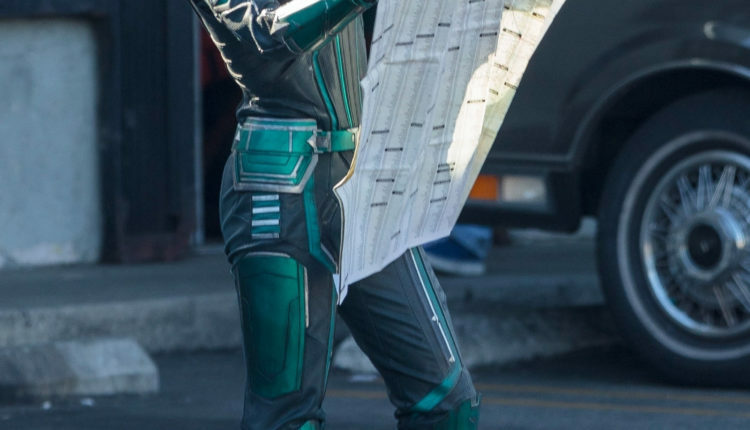 If the pictures are not enough for you, a small video exists of the footage being filmed as well. 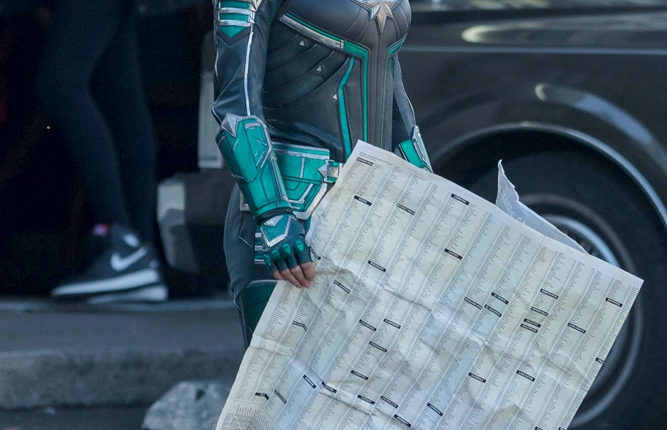 While we’ve embedded it below for your viewing pleasure, there’s no telling if and when Marvel will take all this down so make hay while the sun shines. 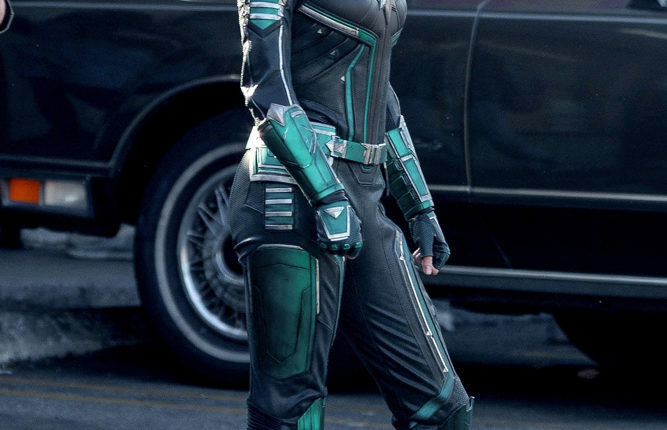 Captain Marvel comes out in theaters on March 2019.